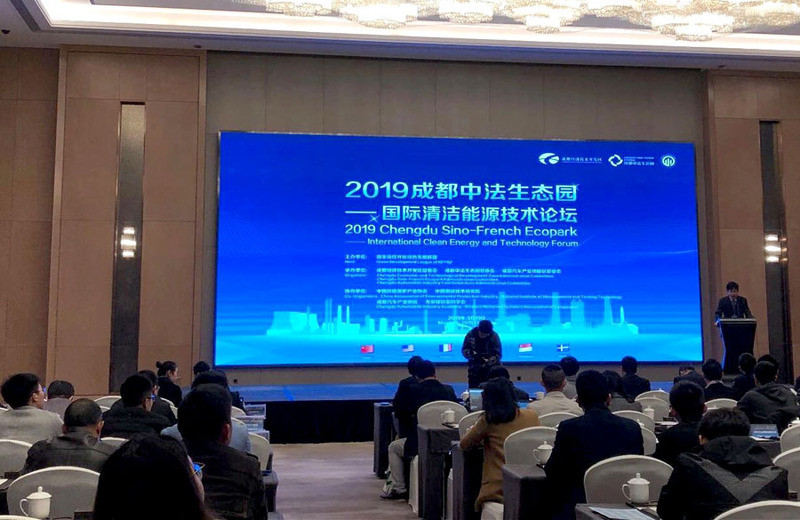 ADEN joined the 2019 Chengdu Sino-French Ecopark-International Clean Energy and Technology Forum in Chengdu last week. Gathering top industry players to discuss the latest developments in clean energy, the event was organized by the National Economic Development History Promotion Alliance. 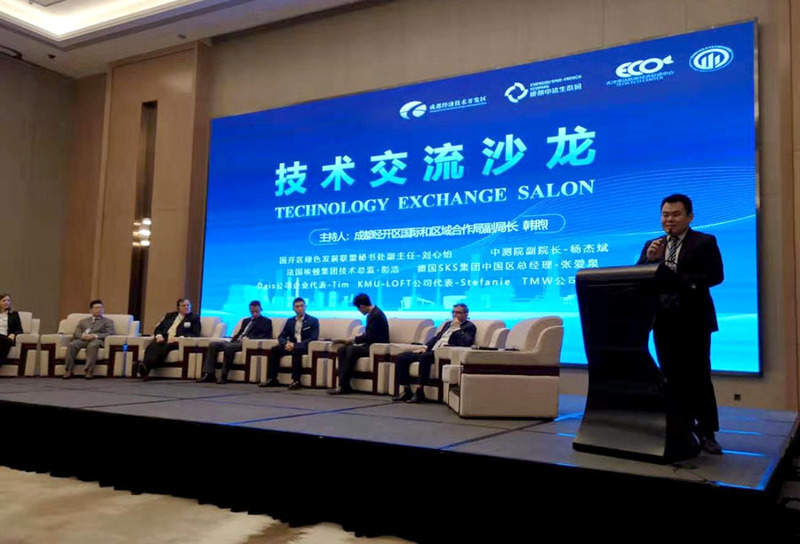 ADENERGY technical director Hao Peng joined in a lively salon discussion, sharing ADEN’s innovative and smart clean energy solutions for the industrial and commercial sectors. Chengdu is ADEN’s strategic partner, we have a long and successful history of partnership in implementing green energy solutions, part of our wider efforts to help Chengdu develop into a city of the future. 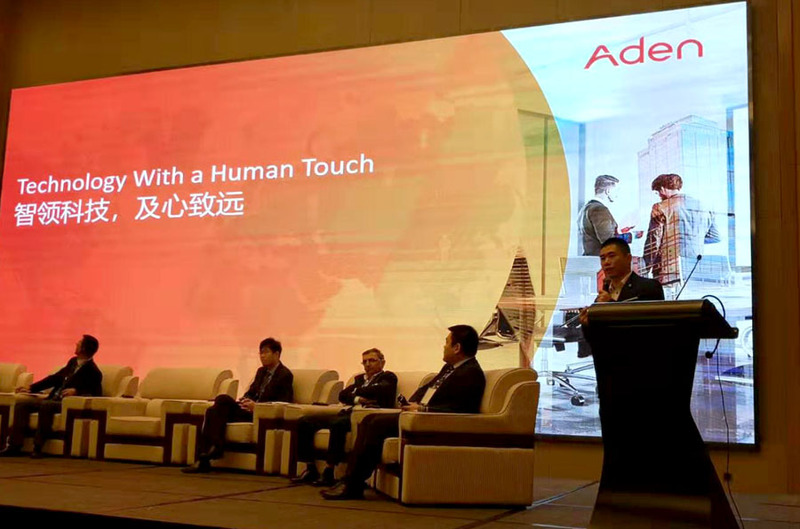 ADEN’s AI-based energy and management optimization platform (AMEO) has already helped numerous businesses and organizations improve energy efficiency, reduce carbon emissions, and increase energy reliability and flexibility.